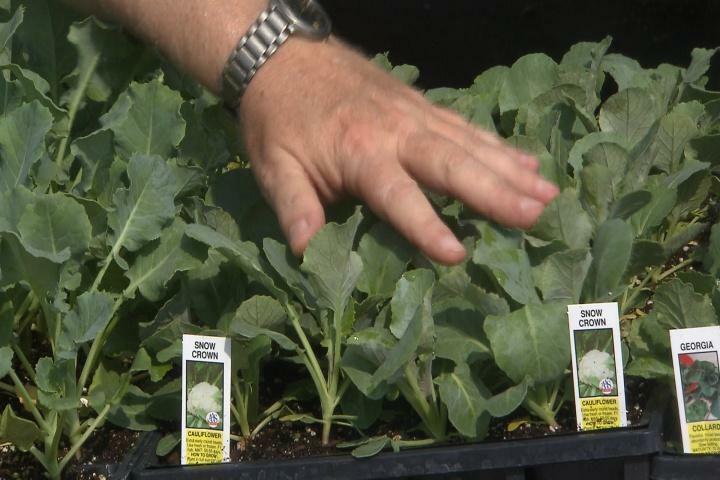 Most warm season vegetables like tomatoes, cucumbers, squash, and peppers should have been planted back in August for fall production, but you can still sneak them into the ground this weekend if you have time. 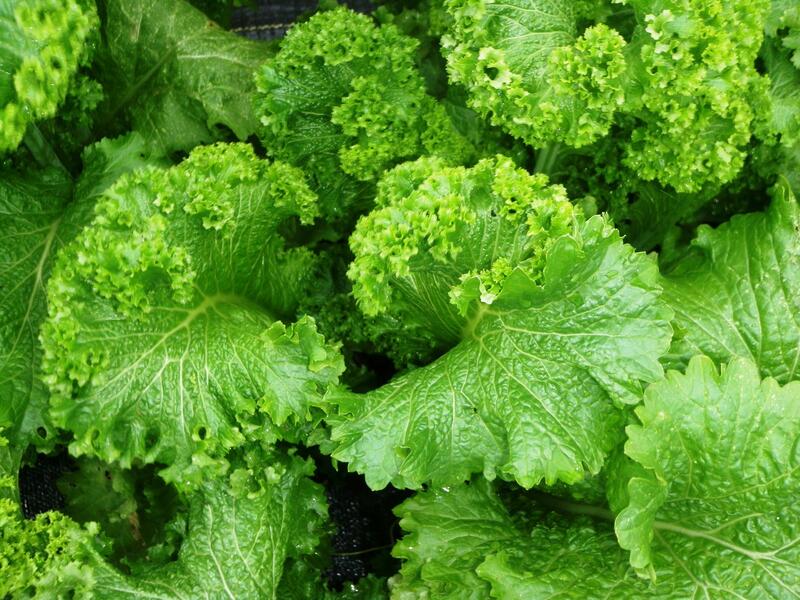 Cool season vegetables are grown roughly from September through May. They need cooler temperatures to perform at their best. They can also tolerate below freezing temperatures. 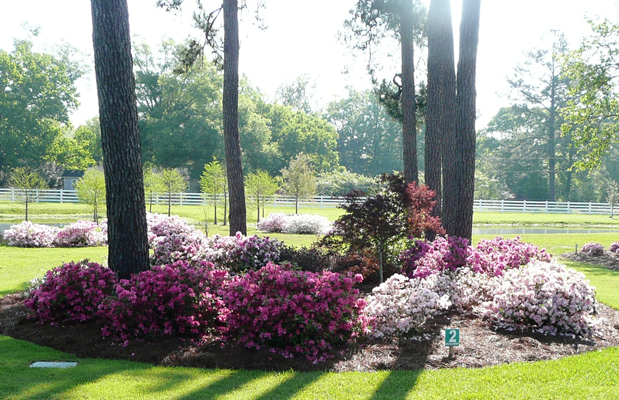 Flower beds in our landscapes can stay colorful and attractive here. We put up with a ridiculously long and hot summer season, but we're compensated for this with a relatively mild winter. Because our winters are so mild, we can plant colorful blooming bedding plants that will bloom from fall, through the winter, and into spring. 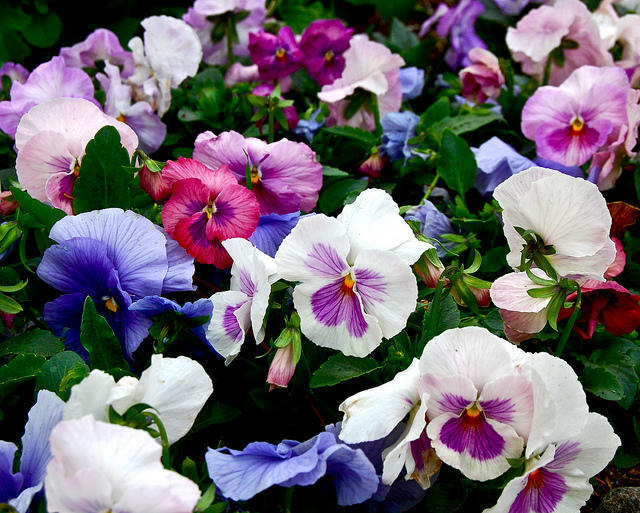 Every year, Louisiana gardeners see amazingly beautiful beds of pansies, violas, dianthus, snapdragons, and many others, whose peak blooming season is around April. Wanting to create the same beauty in their gardens, they go out to the nurseries in April and purchase these plants and plant them in their gardens. Invariably, they're disappointed when their plants never achieve the spectacular results they saw in others people's gardens. There's a reason for this. The most spectacular mid-to-late season displays of cool season bedding plants were planted in the fall. Cool season bedding plants planted in April can not and never will achieve the beauty of those planted earlier. They key to outstanding beds of these plants is early planting. And know what? It's not too late! I often write columns on what needs to be done in the garden. I remember once meeting a gentleman who said his wife read my columns faithfully, then make a list of gardening tasks he could do. He made a suggestion for a column topic. He asked that I write a column about simply sitting back and enjoying the garden. And he had a point. We often spend so much time working in the garden, that we can forget to sit down and simply appreciate what we accomplish.